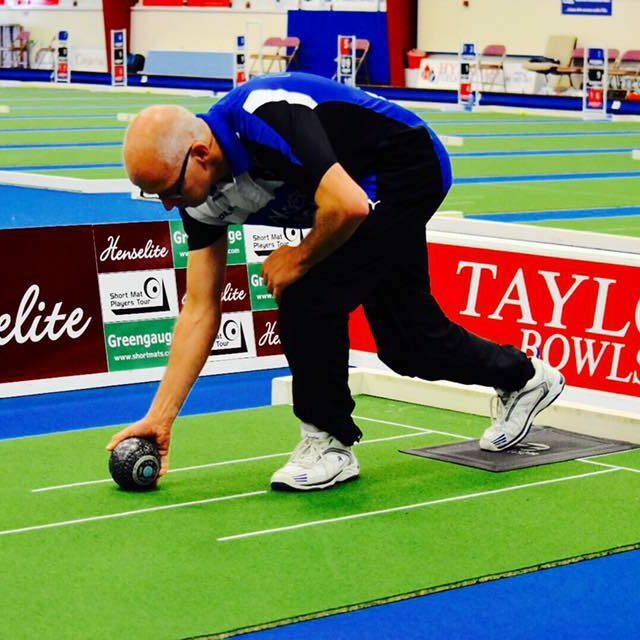 The Short Mat Players Tour is excited to announce the launch of a new team competition to be held at Belfast Indoor Bowls Club in Northern Ireland, at the end of the 2017-18 season. 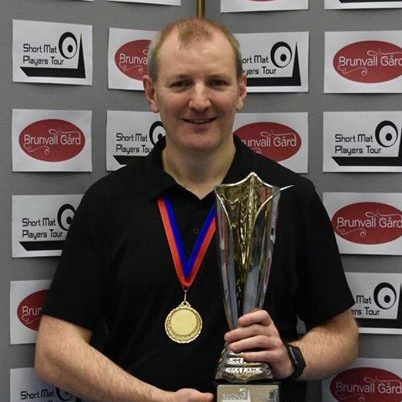 Following on from our established World Pairs Masters in December and the return of the Welsh Grand Prix in March, we believe that the introduction of the Belfast Open will prove to be a popular addition to the SMPT calendar. 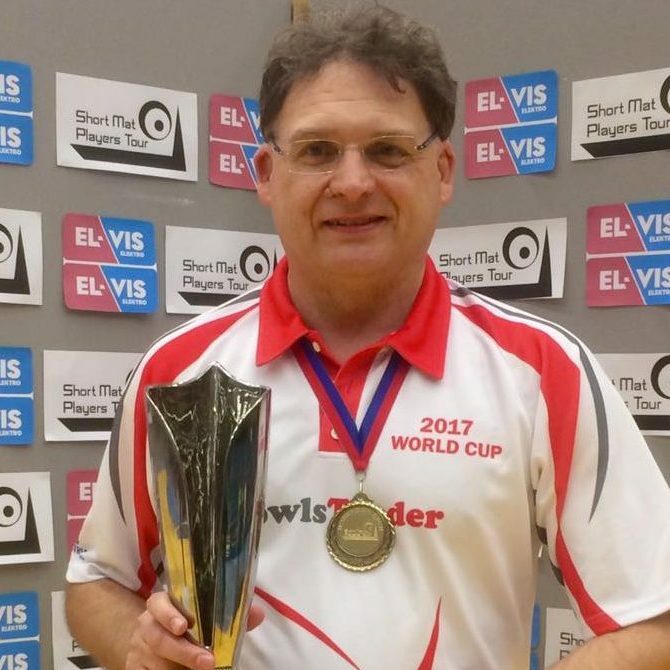 The Belfast Open will be staged on Friday 20 April 2018, replacing the World 2-Bowl Masters this season. 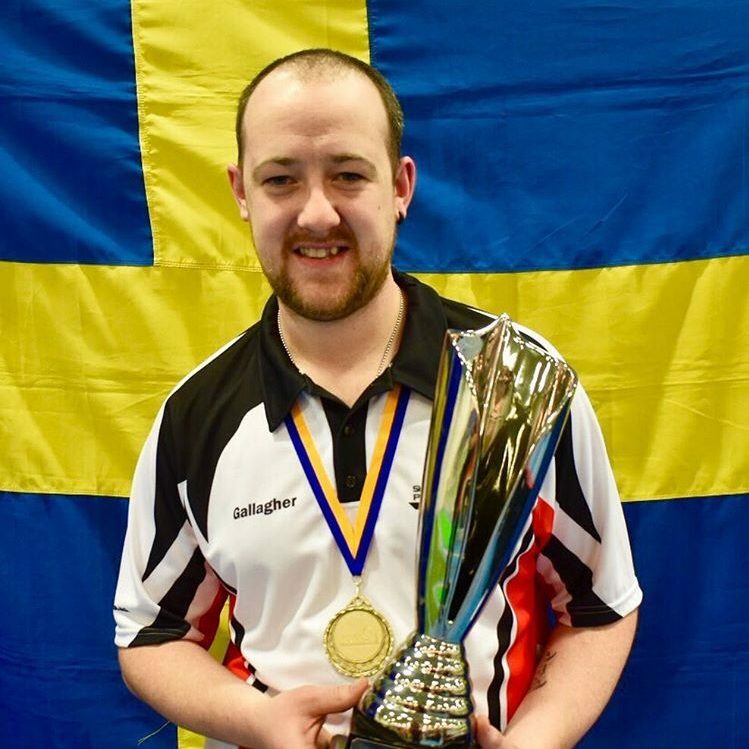 Entries to the Belfast Open will open on Friday 1st September 2017. The maximum capacity is strictly limited to 96 pairs and the entry fee is £27.50 per pair. Play is scheduled to begin at 1pm with all teams guaranteed a minimum of 3 games. 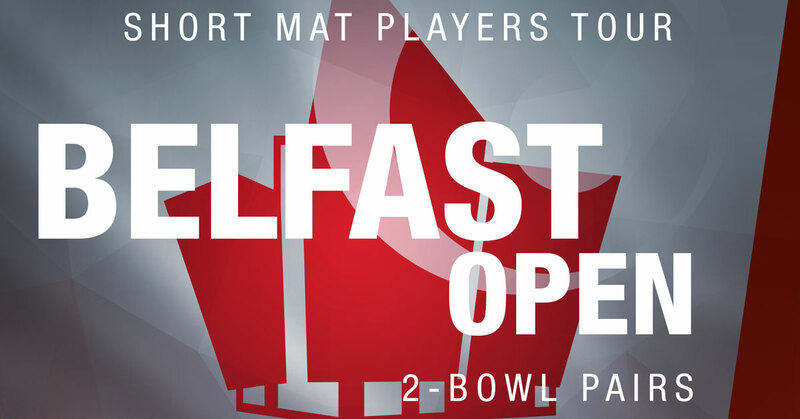 For full event details please see our dedicated Belfast Open tournament page.